Once again the Warkworth Lilac Festival will be selling lilacs during the Festival Weekend, Saturday May 25 and Sunday May 26. 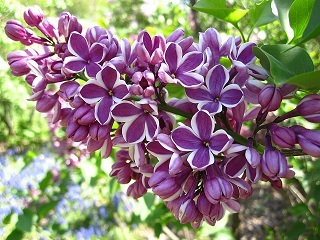 Our lilac sales consultants are excited to bring you exceptional French hybrids to accent your gardens. Although there will not be on-line sales available this year, rest assured that a large inventory of the highest quality lilacs will be on hand during the Festival Weekend. We look forward to seeing you on Main Street. Copyright © 2011-2019 Warkworth Lilac Festival. All Rights Reserved.